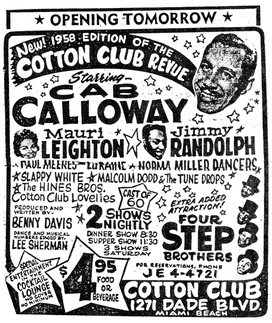 Malcolm Doods was born in Brooklyn, and studied classical music at NYU. 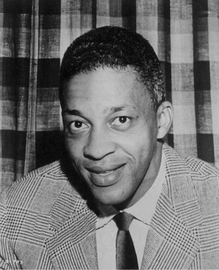 He was still living in Brooklyn in the early 50s and was busy working as a musical/vocal instructor and as always was involved with choral groups in Schools, YMCAs and churches, using his real name, Malcolm Williams. 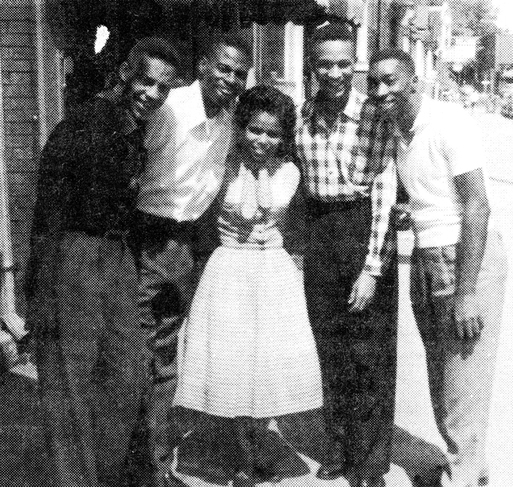 It was during this period that he was approached by arranger Fred Norman, to sing in a group. 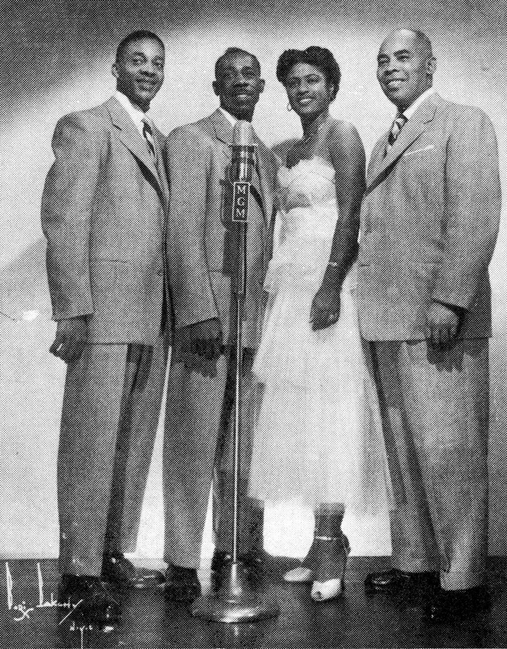 Thus the Normanaires were formed, comprised of Malcolm, Dorice Brown, Bill Glover and Sam Dillworth. The group stayed together for two years, working locally, before breaking up. 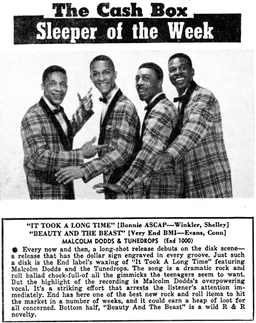 After one single with the Four Clicks, "You Lied"/"Higher Than High" in 1954, Malcolm , with Prentiss Polk, Bill Glover and Danny Simmons are featured on this first side for George Goldner's End label as Malcolm Dodds & the Tunedrops In 1957. They would have three total released on End, one on Decca and one on Gone. 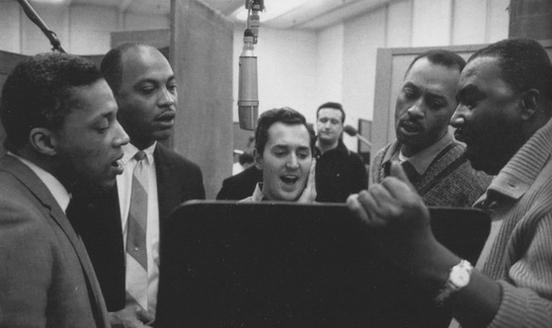 Malcolm Dodds and the Tunedrops backed up Tony Passalaqua on "Candle In The Wind", when Tony recorded as Tony Mitchell on the Canadian American label at the request of Steve Lawrence's brother Bernie, head of a&r there. 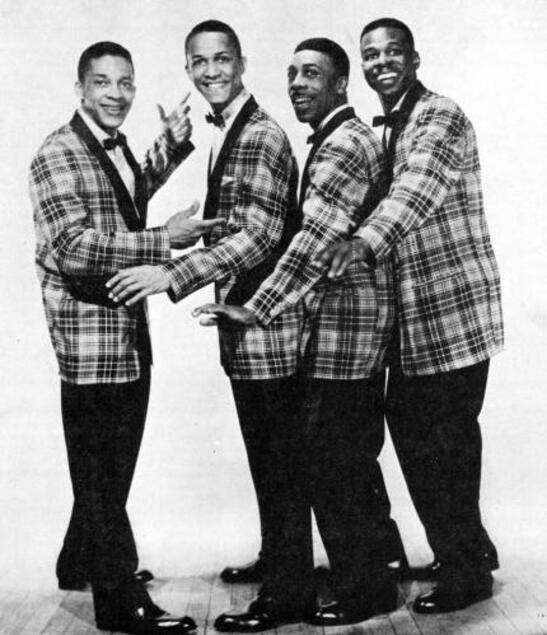 The group had faded into obscurityand were sustaining themselves by doing studio work Without any success, the group disgusted broke up soon and Malcolm Dodds continue recording as a solo artist. Malcolm Dodds become a composer, arranger and choir director of The Malcolm Dodds Singers; a backup group for many popular artists.